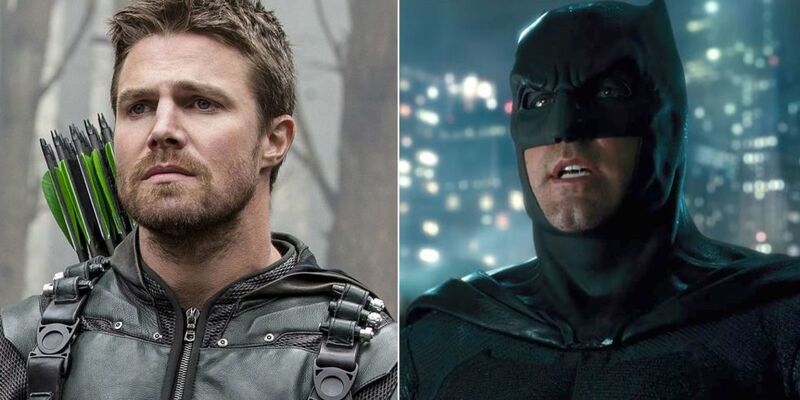 This Arrowverse Theory Claims Bruce Wayne Retired After Bane Beat Batman! 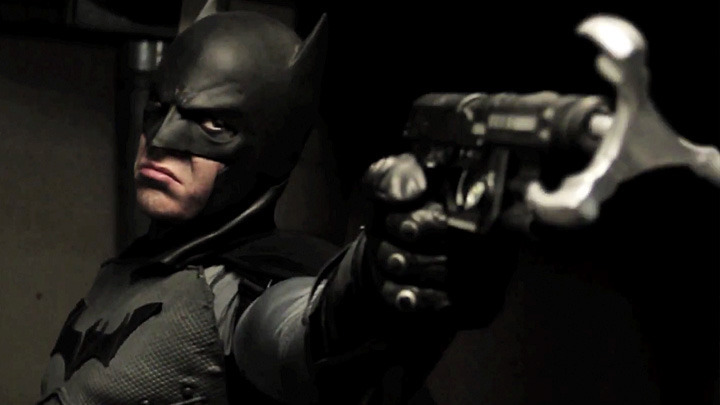 But despite many easter-eggs hinted at the existence of Dark Knight, he has never appeared in any of the CW’s superhero shows. 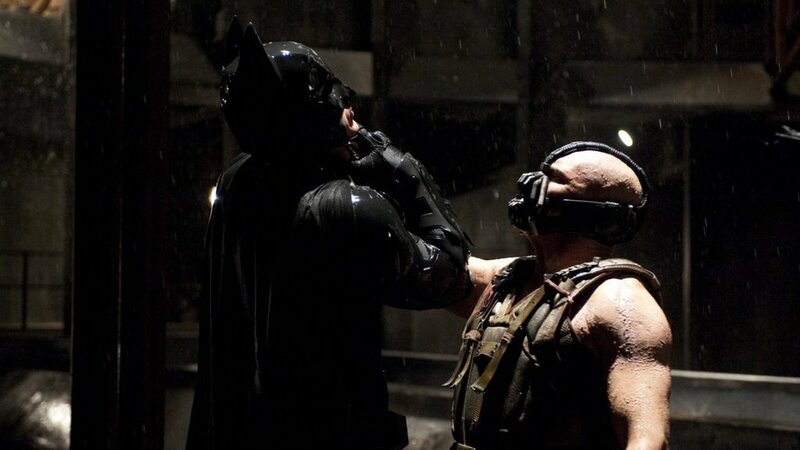 Well, according to a new theory, it’s because Bruce Wayne took retirement from his life as a crime-fighting vigilante after Bane beat Batman. 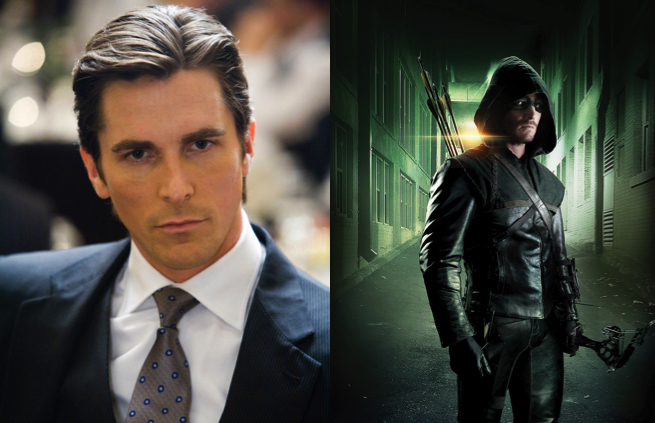 There have been many references to the character of Batman in the different shows. 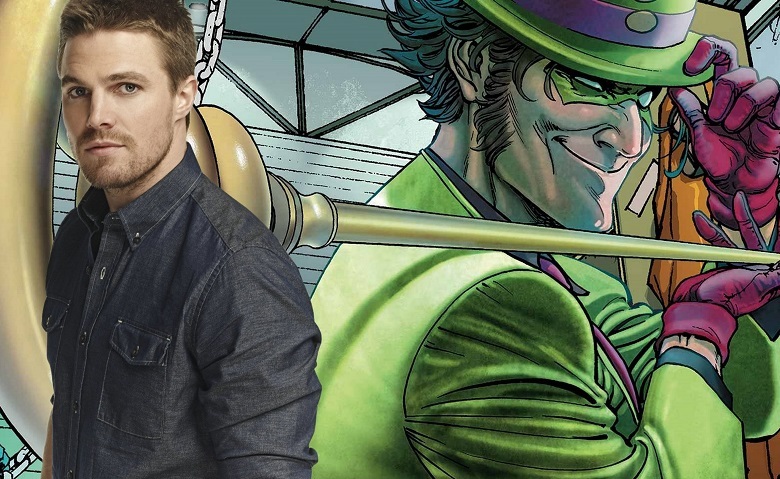 Arrow had actually used Ra’s Ahl Ghul in season 3 who is Batman villain in comics. One of the best easter-eggs was in Arrow when Felicity is given a code name ‘Overwatch’ instead of Oracle as it’s supposedly taken. 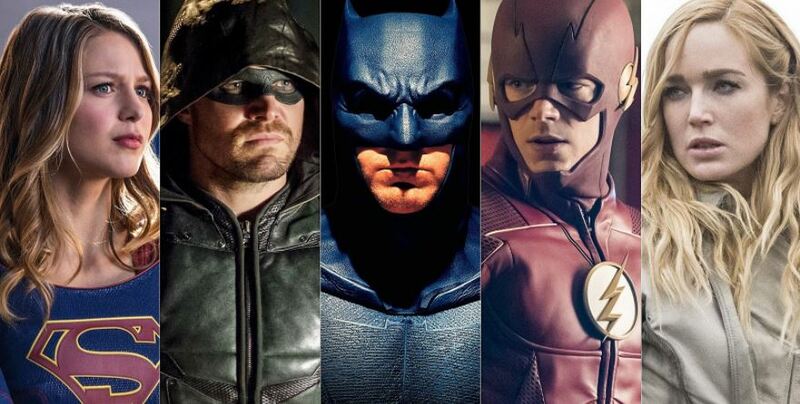 In Flash season 2, when Barry goes to Earth-2 to fight Zoom, at his home’s speed-dial there are various names, one of them is Bruce. 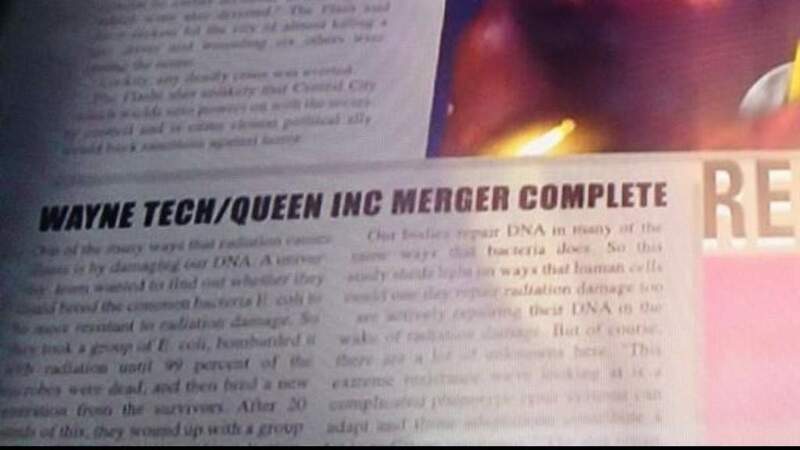 In Flash season 1, in the 2024 newspaper, there is a news where Wayne Tech was completing a merger with Queen Consolidated. 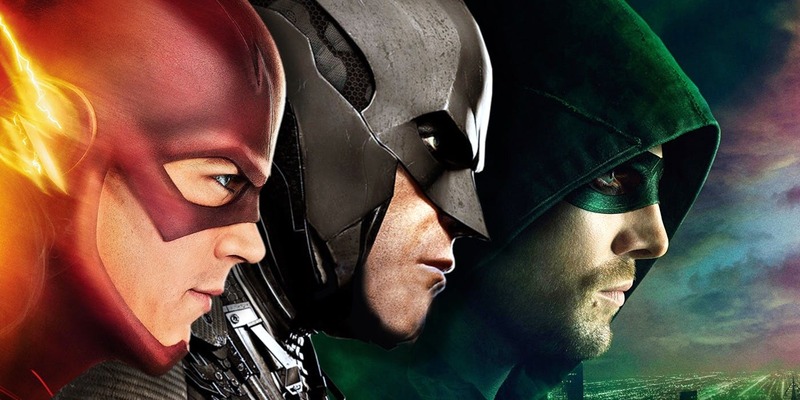 There are many ways of actually bringing Dark Knight into the Arrowverse namely Flashpoint 2.0, Nightwing Solo TV show, Gotham-Arrow crossover, Flash newspaper etc. 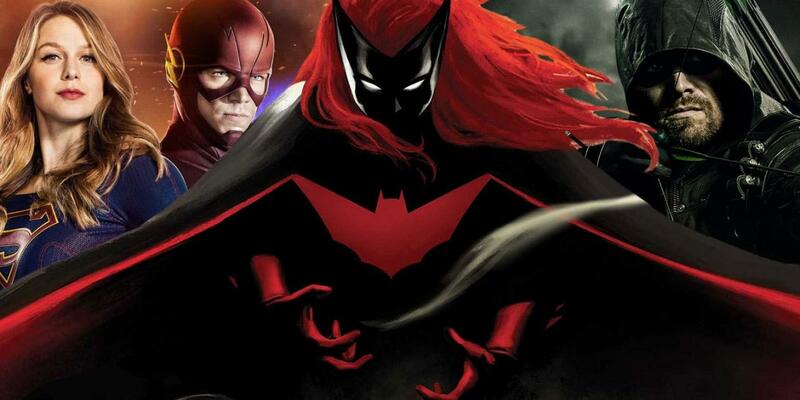 But it can be brought through a crossover event where Batwoman will be featured for the first time. 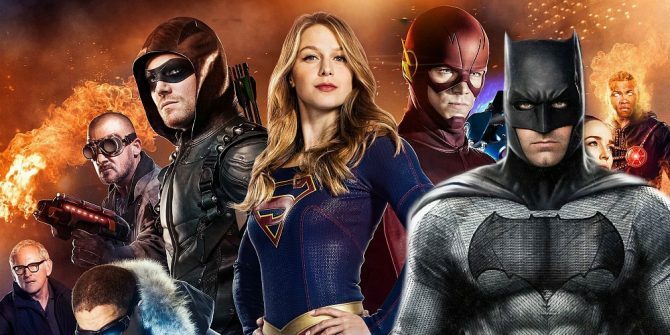 Infact, her solo TV series has been greenlit and Caroline Dries’s (Smallville) has been cast to play the role. Why Would Captain Marvel Punch an Old Lady in Her Face?